Welcome to the new Grand Villa of Lakeland! 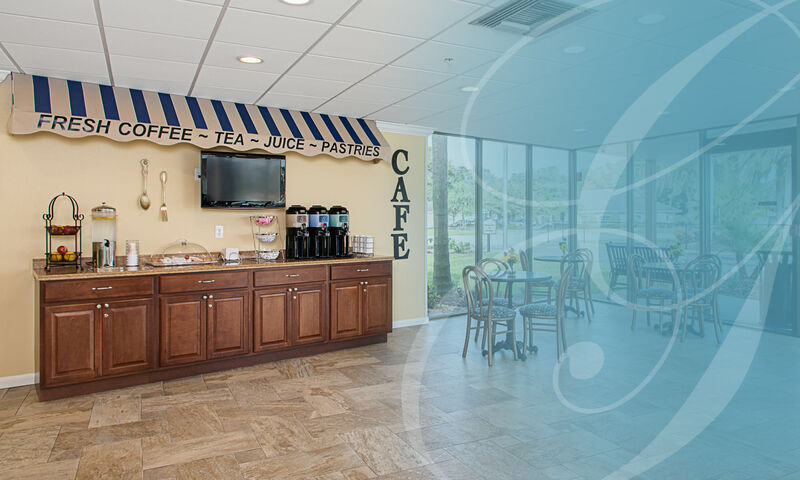 Our lovely assisted living and memory care community in Lakeland, Florida, is centrally located between Orlando and Tampa. Grand Villa is a resort style community with fabulous features and amenities designed to help our residents enjoy life to the fullest! 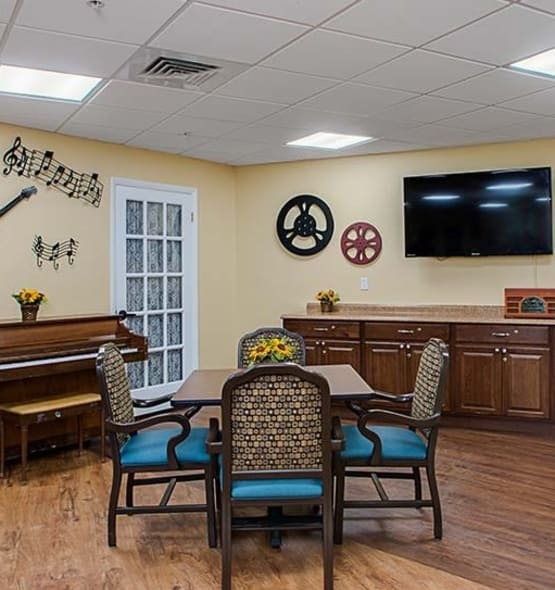 The lifestyle options that Grand Villa of Lakeland offers, include Assisted Living, Memory Care, Respite Care and Senior Day Program. Our all-inclusive monthly rate covers social and recreational activities, delicious chef prepared meals, restaurant-style dining, housekeeping, apartment maintenance and so much more! Every day is filled with fun at Grand Villa. Our full-time Activities Coordinator plans activities, parties, classes, lectures and excursions that are entertaining and engaging. 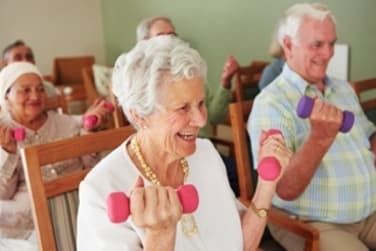 Daily options include a variety of exercise classes and activities that promote flexibility and encourage independence. 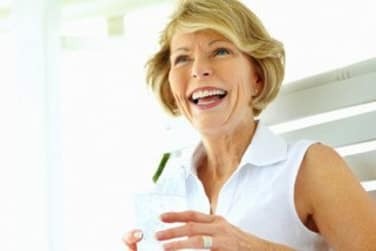 Grand Villa’s friendly environment encourages residents to relax and enjoy life. I am so very thrilled my loving grand father has found such a caring and lovely staff. Grand Villa blends a vibrant lifestyle with the comfort of knowing extra help and support is there when it’s needed. Our residents lead active lives, enjoying their friends and neighbors, and the many social events and activities we offer. 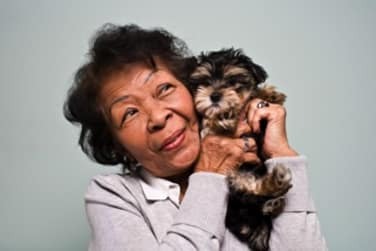 As you learn more about our community, you’ll soon realize that what makes our community special is that we treat every resident as a respected member of our family. Our comfortable apartments range from studios to deluxe studios with kitchenettes. All apartments are individually climate controlled with private bathrooms, equipped with safety features and are available as private or companion accommodations. We offer a home, a community, and a family. Our goal is to provide an enriching experience for every resident. We are committed to integrity, reliability, and excellence. 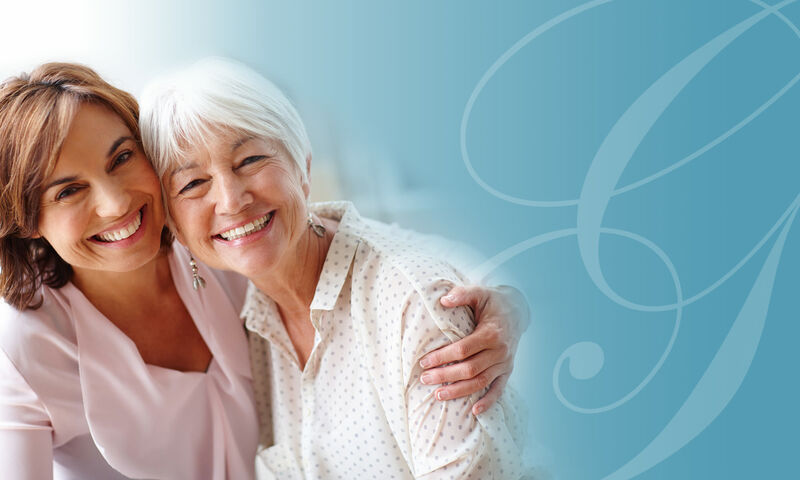 Please contact us today for more information about our community and senior assisted living options. Thank you for considering Grand Villa of Lakeland. Call 863-774-4411 today to schedule your personal tour.